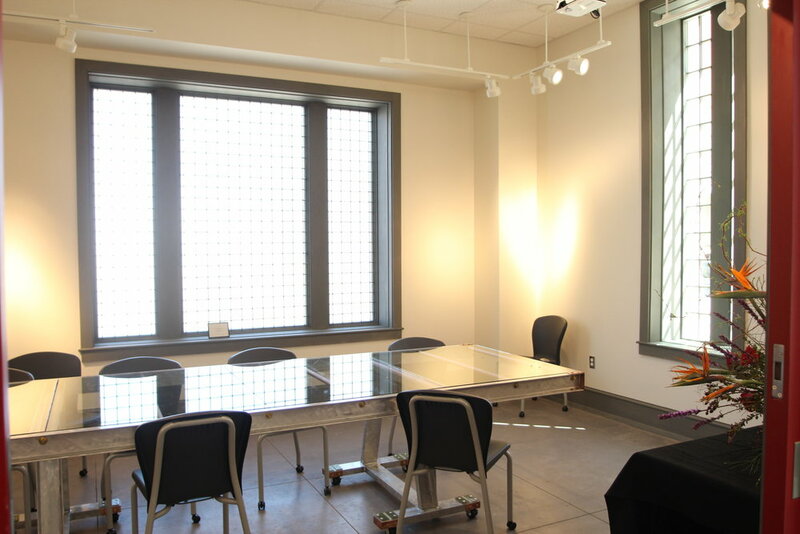 In the Engine Room, Artists, Arts Organizations, and private groups are invited to use this multi-purpose, black-box performing space for workshops, practice performances, or host an event. The theater, conference, or party space comfortably fits 60 - 120 guests. The Artists Gallery is exhibition space for local artists to showcase their work. Artist may apply for an exhibition through the SRAC Administrative Director. The Kallenberg Artists’ Tower is a fully-equipped apartment where national artists stay while in residency in Shreveport to create art and support and participate in education residencies. 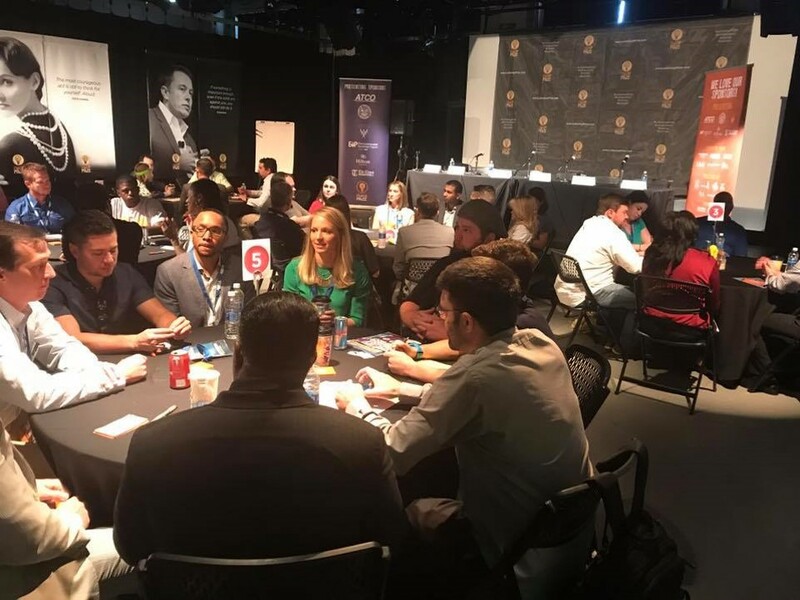 Partnerships are available for organizations seeking unique accommodations. The building also features an Artist Resource Room and two conference rooms for other organizations to hold meetings, be assisted with grant writing, and use state of the art computers and office equipment. 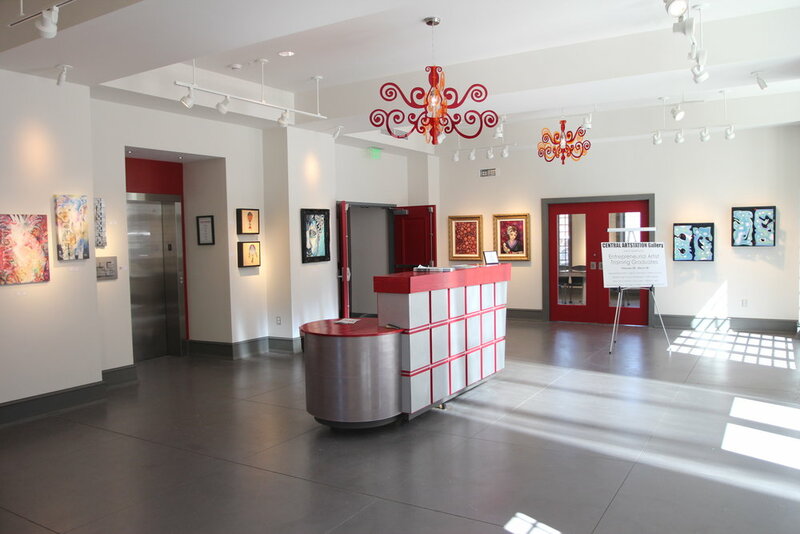 Central ARTSTATION is also guarded by “ART the Dalmatian” designed by Oscar and Emmy award-winning artist, William Joyce. ART is the Arts' Best Friend! Each spot on ART brilliantly announces donors to the Central ARTSTATION. For booking inquiries, please contact Madison Poche, SRAC Administrative Director, at 318-673-6500 or madison@shrevearts.org. More information may be found here.